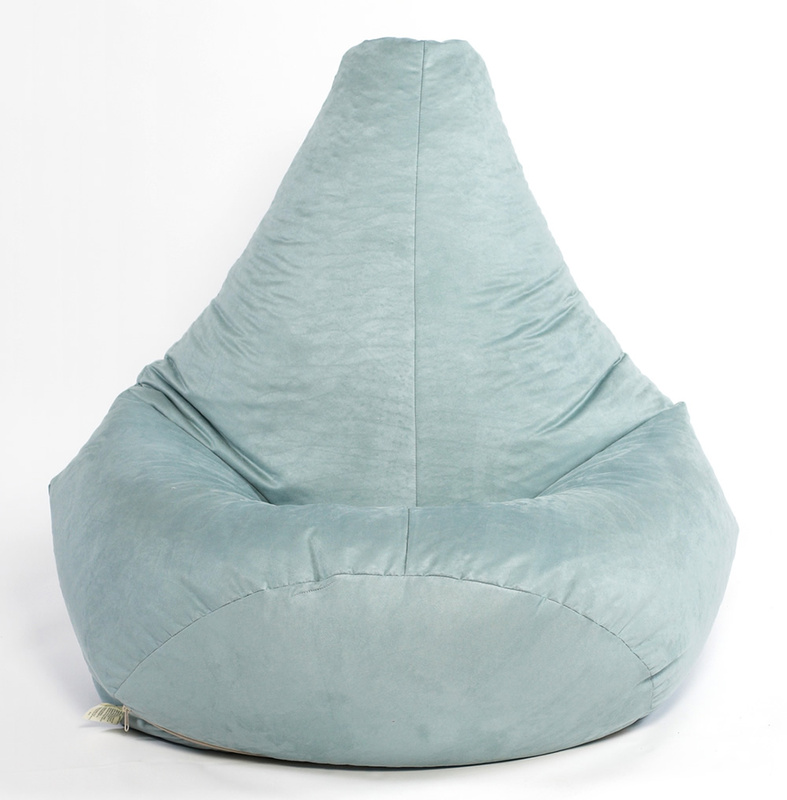 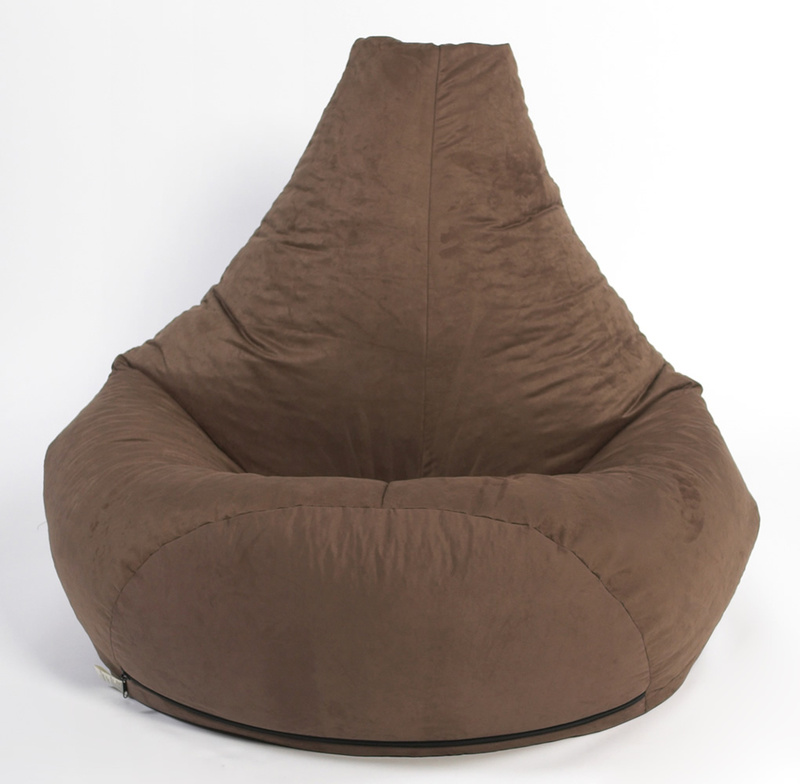 This beautiful and stylish contemporary beanbag is made from the very best quality luxurious Faux Suede. 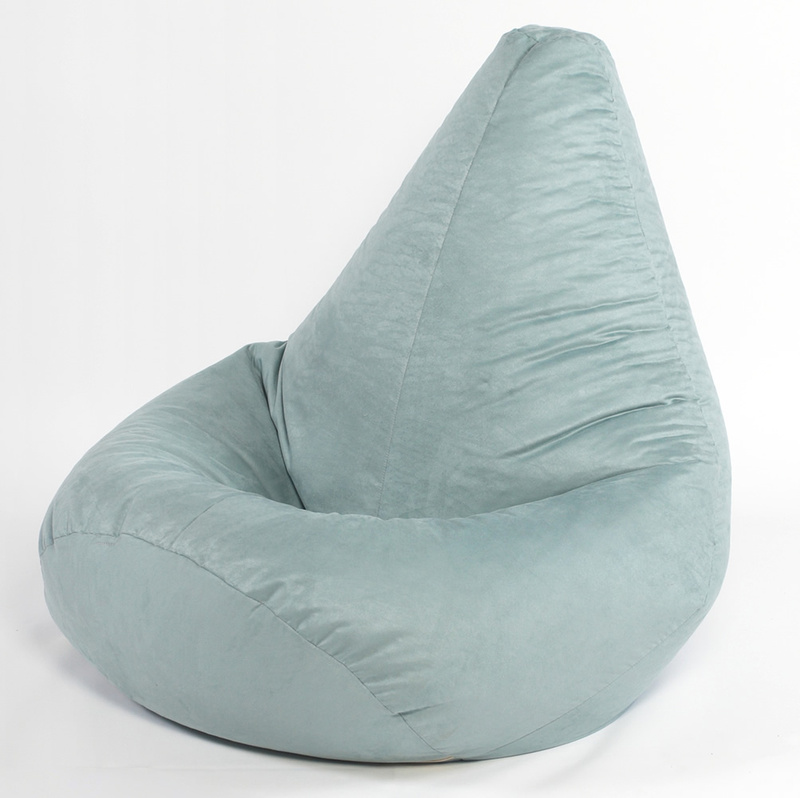 Our Faux Suede has been carefully selected for its quality and useability. 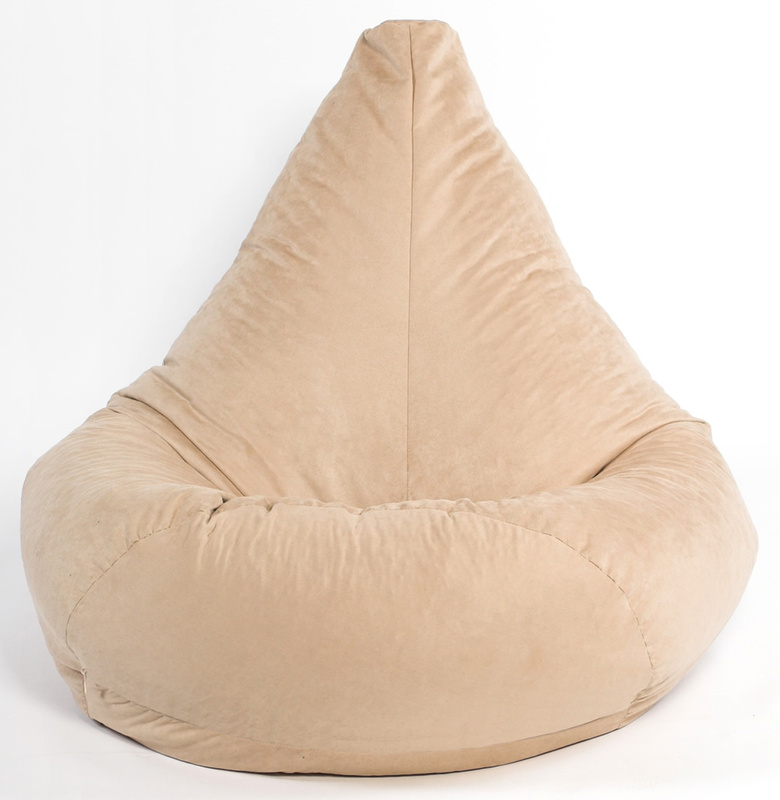 Kids, Teens, Tweens and Adults will love this beanbag.